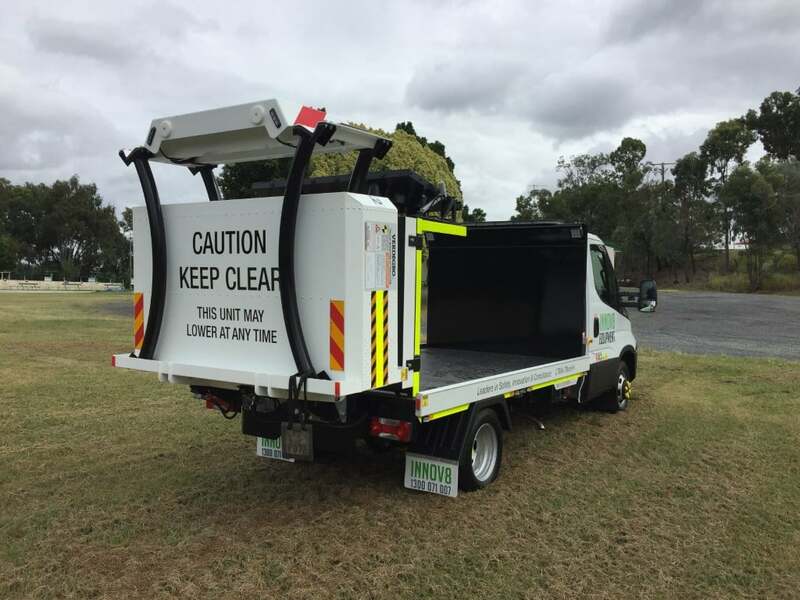 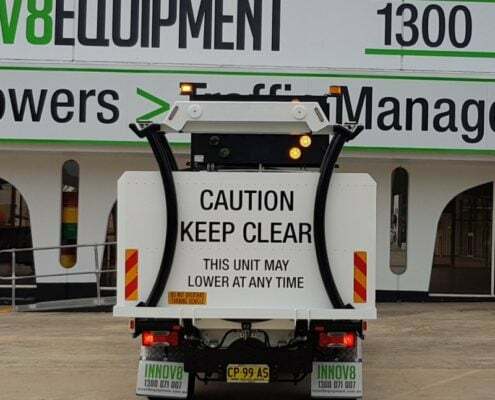 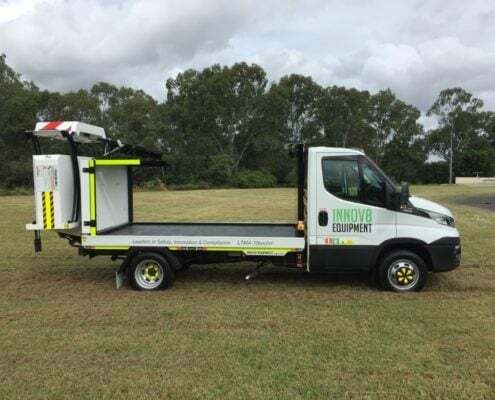 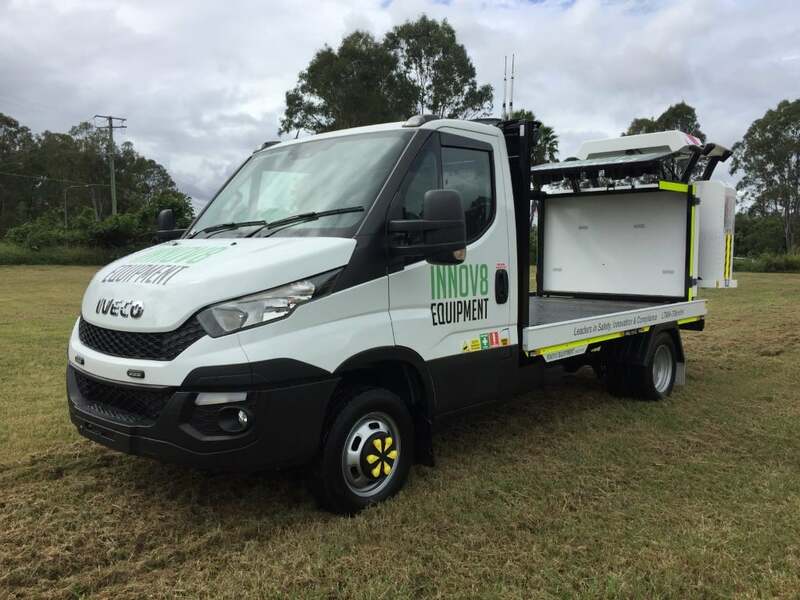 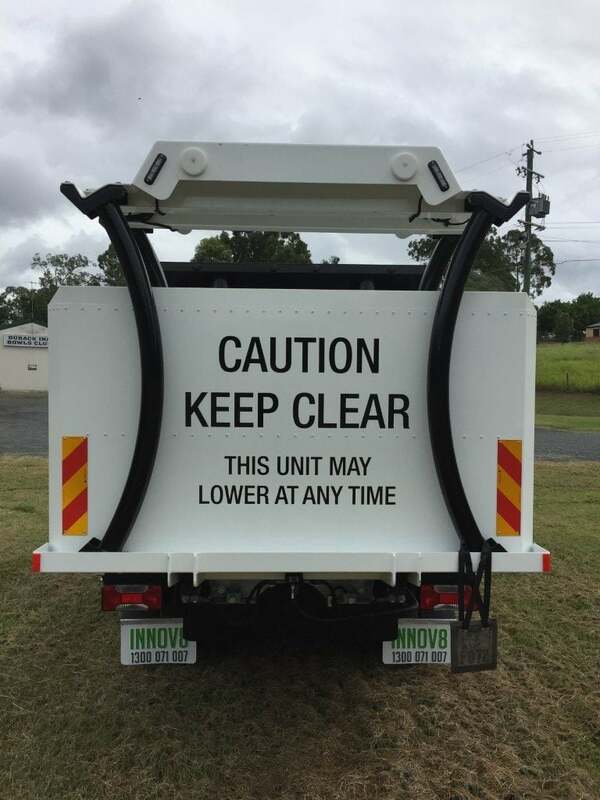 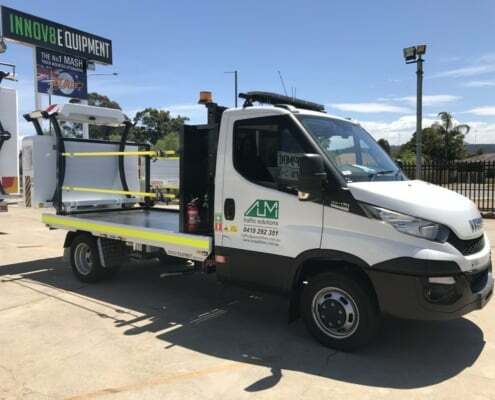 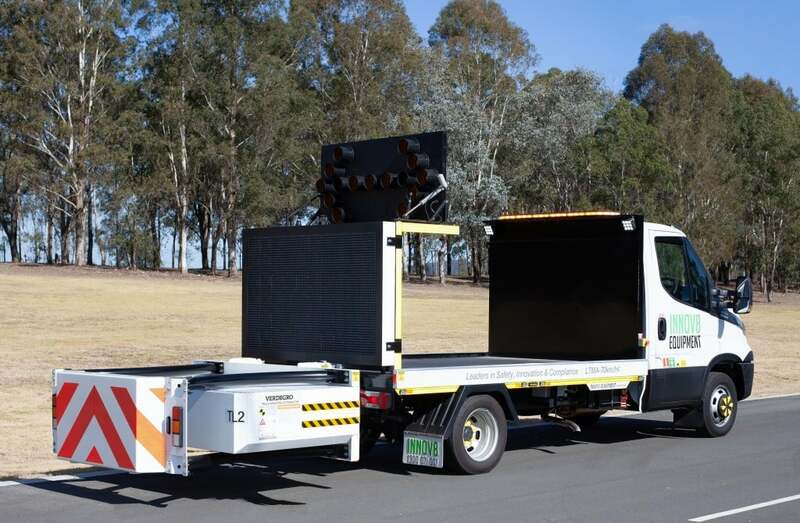 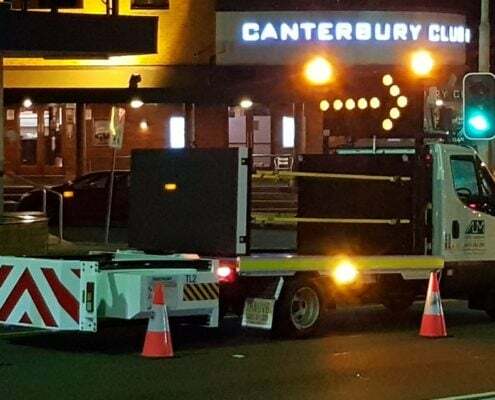 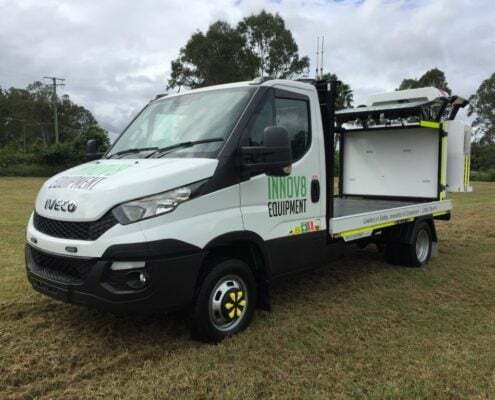 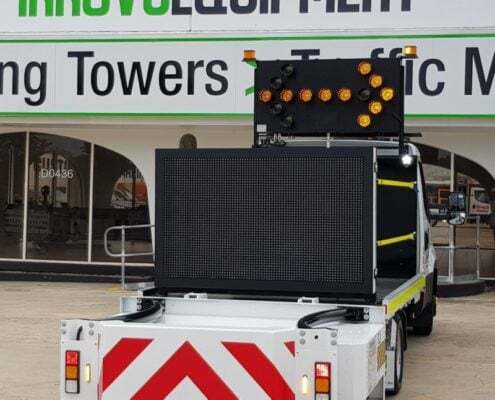 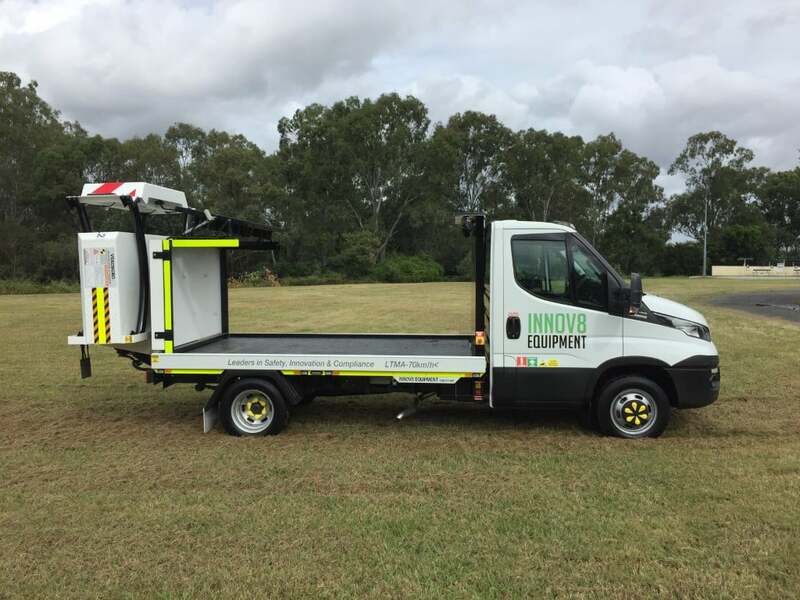 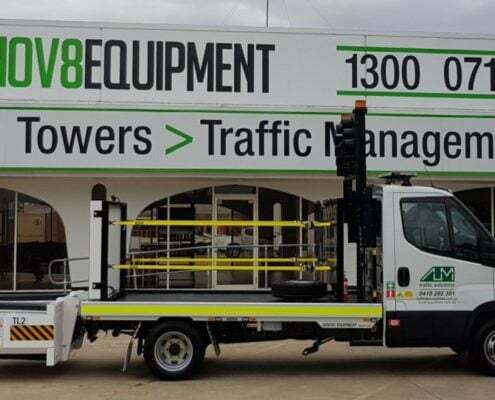 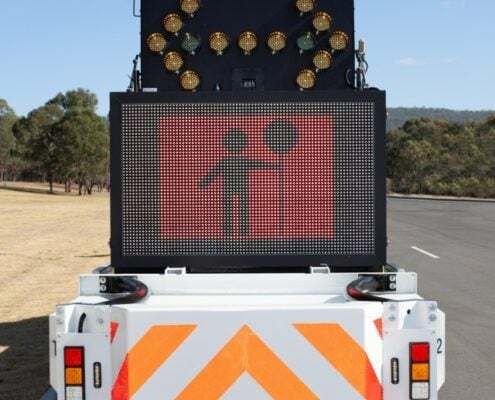 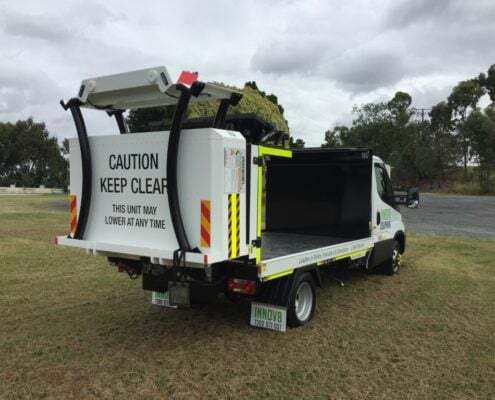 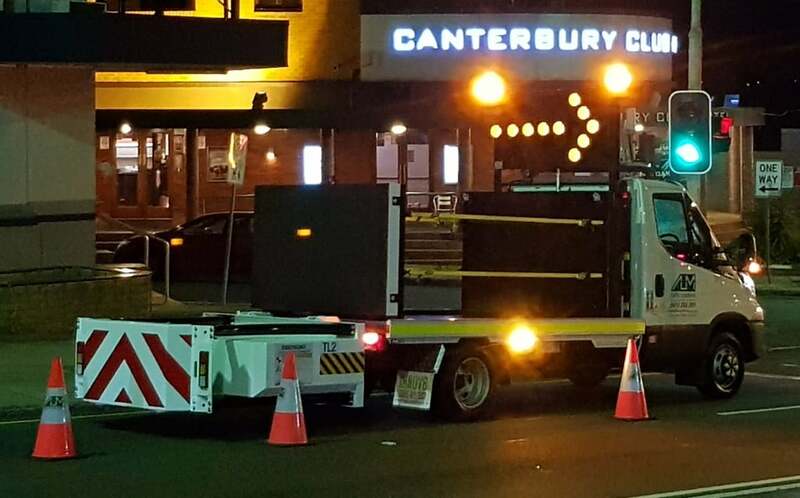 The Light Truck Mounted Attenuator (LTMA) is designed for impact protection at speeds of 70km/hr or less and is the smallest TMA available in Australia. 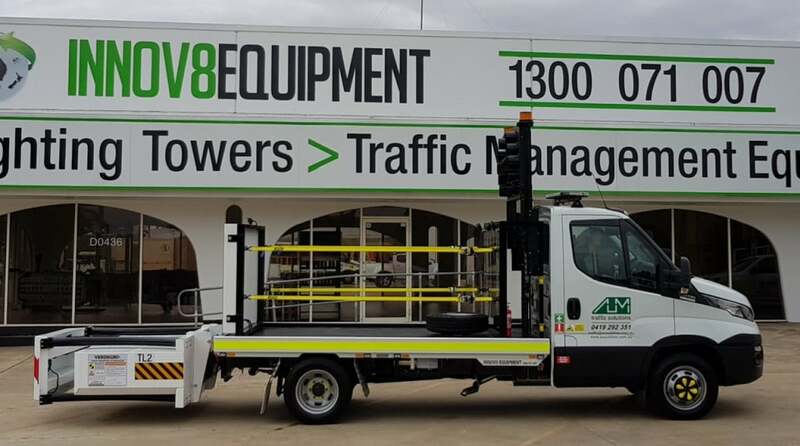 What’s the benefit of a TMA around half the size of a regular TMA truck? 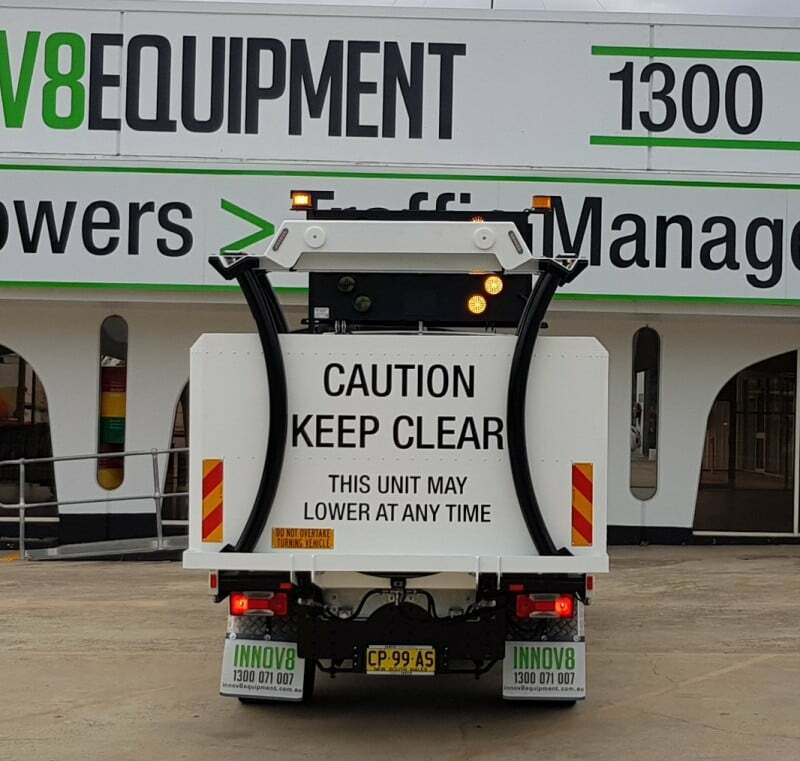 Its small size means reduced road wear and tear, and improved traffic flow while still providing the necessary impact protection for workers. 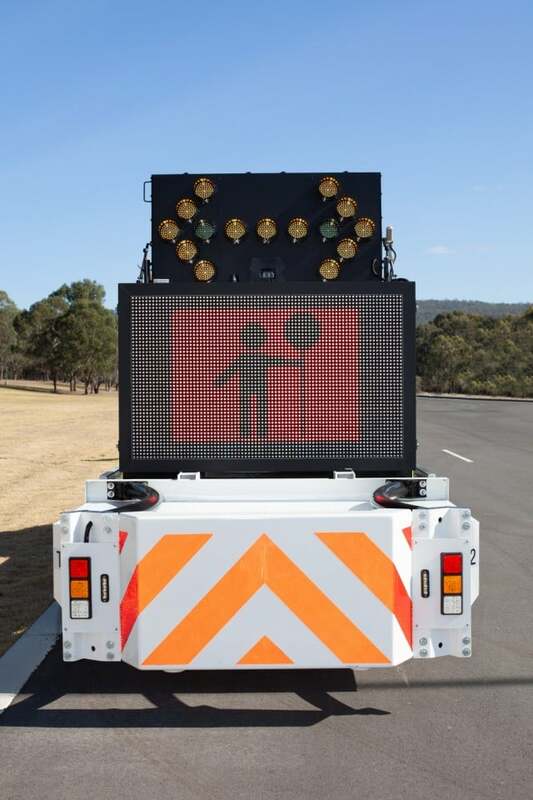 There’s no need to place a heavy truck on light limit roads when you have the LTMA. 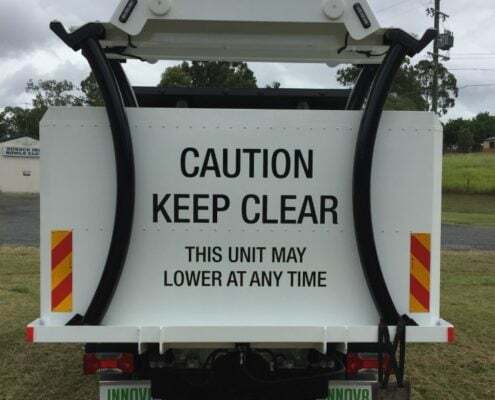 Ideal for use on metropolitan and city roads, and streets that have reduced speed limits due to ongoing construction. 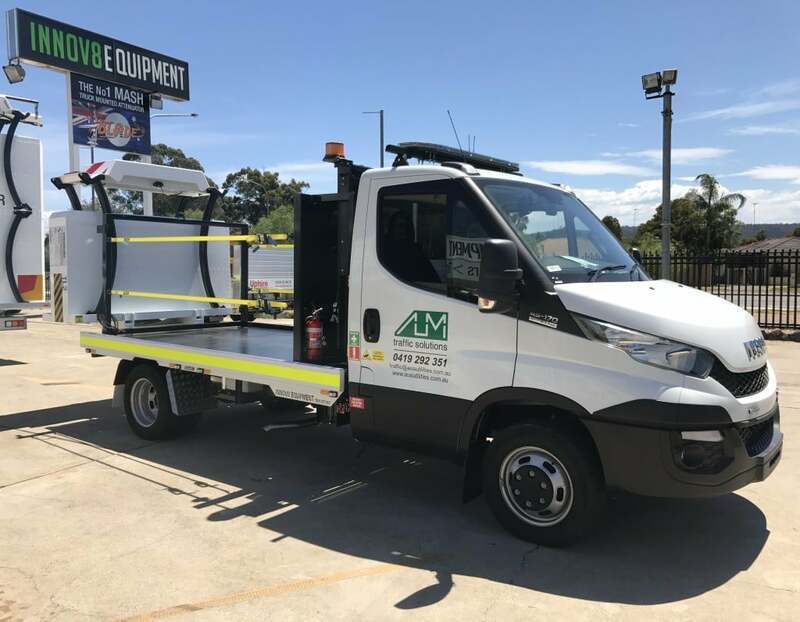 Tested and approved according to Australian Standards, every LTMA sold through INNOV8 Equipment comes Blue plated and approved by an Authorised Vehicle Examiner. 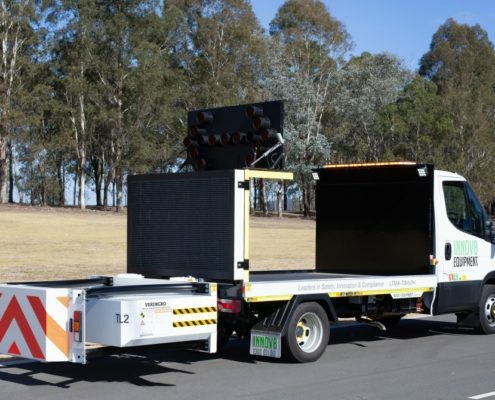 Plus, it only requires a Light Rigid licence to drive. 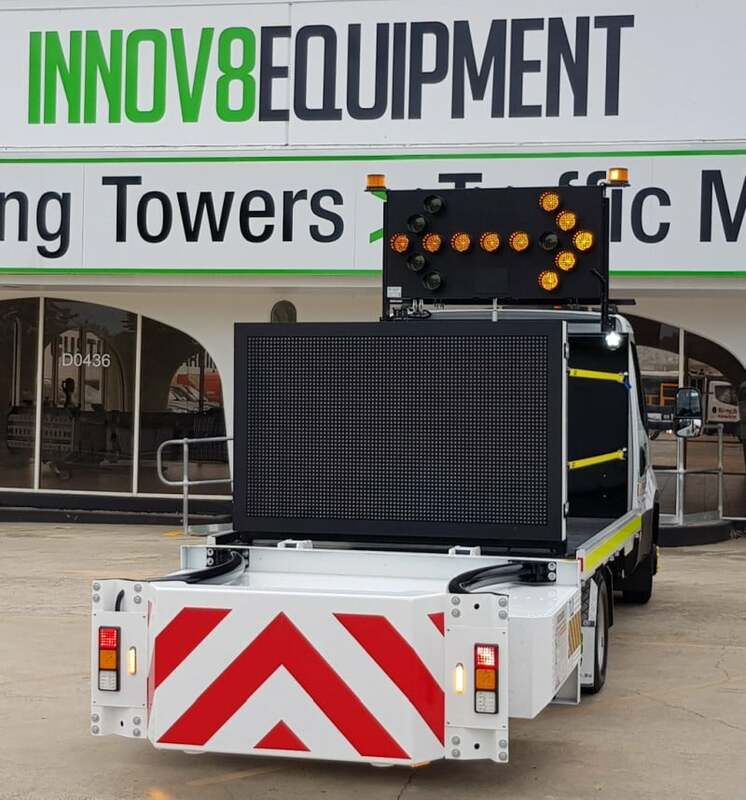 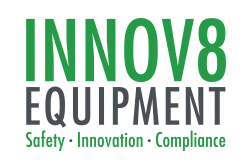 INNOV8 Equipment can also offer a comprehensive list of customisable accessories, such as arrow and VMS boards, to suit your needs and fit within your budget.